This build features the brand new Aorus Z270X Gaming 7 motherboard from Gigabyte as well as an Intel Core i7-7700K. Be sure to check out the build video and cable management / RGBW lighting install video to see how we put it all together. A big thanks to Gigabyte for providing the motherboard, processor and video card used in this build. And thanks to Thermaltake for providing the CPU cooler! I really like the way the light comes out of the front right and left. Can you tell me where you put the LED straps to get that look or maybe post another picture of them? It's basically looped (somewhat loosely) down behind the front panel. I don't have a picture handly, but the easiest way to see how Barry did it is to watch the cable management time lapse around the @3:40 mark. Thx BoyScout, didn't get the video at first sight. How do those light strips work? It's a generic RGBW LED lighting strip we picked up off of Amazon. It's 5m long, but you can cut at specific points to shorten as needed. They come with a controller and power supply, but we didn't use them. Instead, the strip is connected to the RGBW header available on the motherboard, which can then be controlled via software or the BIOS. It works with gigabyte software, do you know if that model works with Asus aura? Are you asking if the LED strip would work with an Aura header on ASUS motherboard? Or if the Aura-ready strips would work on this motherboard? These are RGBW strips, so they are 5-pin instead of the 4-pin type that you'd get with the typical RGB strips used with Aura headers (CableMod Widebeams, etc). The Gigabyte motherboard supports both 4 and 5 pin strips, with the ability to re-order the R/G/B pins via software if needed; just make sure it's a 12V strip, not 5V (such as the HUE+ uses). Yeah I was wondering if they would work with aura headers. Interesting that gigabyte has support for both types. They did really well with this mobo. Did you experienced coil whine with that g1? How have you configured the airflow? I'm looking at this very same case, but debating on a closed loop water cooler like the Kraken X62 and perhaps the water cooled Gigabyte GTX 1080 Xtreme. Oh my god! That build looks like a cyberpunk dystopian city. I @#$%ing love it! Some of these may be obvious questions but I'm clueless. There's a lot to answer, but all responses will be greatly appreciated. Thanks in advance if you respond! (1)/(3)/(6) For "swapping-out" compatibility questions, the easiest thing to do for most of these questions is take our part list and edit it to see what's compatible. Also, for feedback on your specific build, I'd recommend heading over to the forums where you can get a good variety of ideas and thoughts. (2) We chose the Plextor so we could showcase NVME performance. Depending on the specific model we are comparing against, the Plextor M8Pe should be about 4 times faster than the 850-EVO on reads and 2-3 times faster on writes. It's not likely to perform quite as good as the 860's that are just starting to show up at retailers, but given the current prices, it's a pretty good value for the performance boost at the moment. (4) That's a pretty subjective thing to answer, but the black/white + RGB nature of the Gigabyte/Aorus Z270X Gaming 7 motherboard gives you a lot of leeway. It would definitely complement a white case nicely as well. (5) If you're looking at other models, you'd need to double check what's included, but I believe the assorted variants of the Enthoo Evolv ATX come with 3 fans (two mounted in the front, on in the back). That's pretty decent coverage, especially with a radiator/AIO cooler added in the mix. Of course, if you want to replace the existing fans with LED fans, then that would work as well. Hi, i'm a bit of a noob when it comes to building computers so i have a small question about this build, that is, aren't the case fans needed to this build ? if no why ? Howdy xavier -- welcome to the site! The case we used in this build already includes 3 fans pre-installed. There are two at the front of the case, pulling air in and pushing it across the motherboard (and GPU). There's another at the back of the case, exhausting air out of the back. 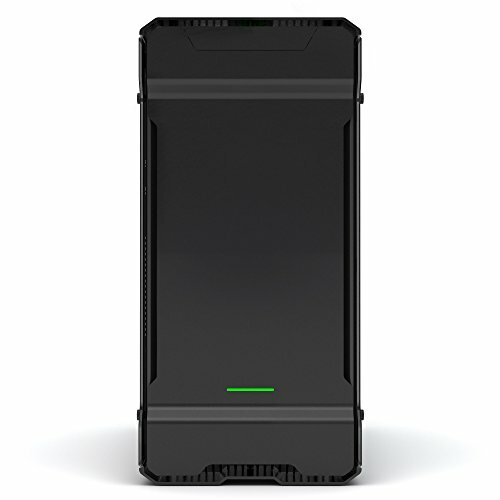 The radiator for the Thermaltake closed loop water cooler ("CLC") for the CPU is mounted at the top of the case, and adds three more fans exhausting air out the top of the case. Soo if i make this build i don't have to worry about the possibility of overheating the motherboard or cpu ? 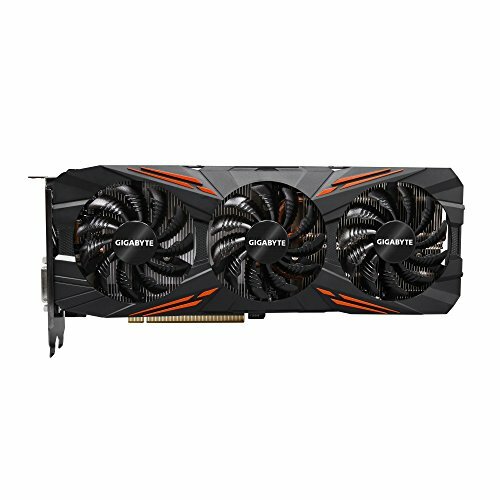 Which MoBo (Aorus Z270 Gaming 7 or MSI Z270 Pro Gaming Carbon) will be better for Audio Recording and Video editing? I'm planning to build one. 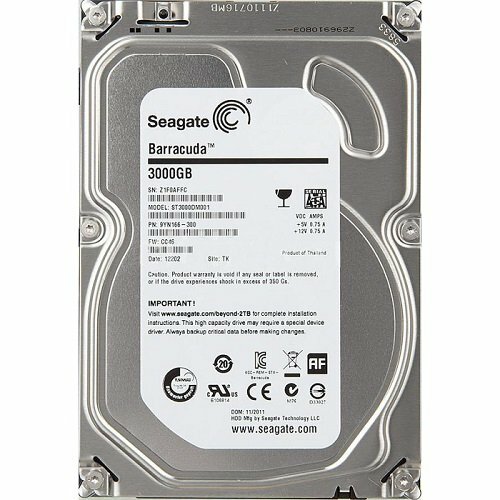 I'm a noob at building and plan to build a pc soon. I have two questions though particularly about the case and cooling. (1) Could I get a 2 fan AIO cooler and put it in front for better cooling so it is pulling in cold air instead of pushing out hot air on top? (2) Did you overclock this? If so how far? (3) Would the Asus MAXIMUS IX HERO ATX LGA1151 Motherboard also be compatible with this case? Thanks for the help! Okay BoyScout that is one awesome build! Special to me as I am working on my Phanteks Evolv ATX Glass build too. Really like the idea of wrapping the LED starting in back to front fans to other side routing since both sides are glass. Big +1 for the cable mgmt youtube too! Question, are the Thermalake hub/controllers on the backside for managing the cooler? are the Thermalake hub/controllers on the backside for managing the cooler? Kind of -- the Thermaltake hub is splitting fan control from the motherboard header (@5:48 and @8:17 in the build video), giving the motherboard control over the radiator fans' speed. The buttons you see on the hub only control the RGB LED color / pattern. Ah you are using the CPU_FAN header to manage the water AIO via the UEFI bios fan control then? I've been working on figuring out since I have air cooler for now whether to use the PWM hub for the other chassis fans I'm going to add or use the mobo FAN-1, etc to manage them. Lots of reading on just fans..
Hey sorry to bother you but Im a little bit desperate to resolve this issue. I'm currently doing a first time build with the same exact case and cooler, with the only difference being my motherboard which is an Asus Maximus VIII Hero. 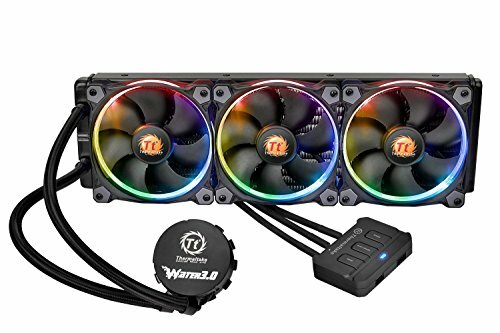 I've already hooked everything up and plugged the aio pump into the w_pump header, but after seeing how you did it differently I'm confused as to how to hook up the thermaltake controller while powering the case fans at the same time. I watched your video through most of my building process as a reference, and I also read this comment I'm replying to where you mentioned you're using the CPU_FAN header for the radiator fans and the CPU_OPT header for the aio pump. My question is with those two headers being populated, where do I plug in the case hub CPU_FAN cable into? The reason I ask is because all the case fans are still connected to the case hub, so in this situation should I unplug all the case fan cables from that hub and plug them in directly to the cha fan headers on my motherboard? Sorry for the long message and thanks for your time. The case fan hub has a connector that plugs into one of the System/Chassis headers. It's acting as a splitter for the assorted case fans to just be controlled by a single fan header. For example, with our board, we used SYS_FAN3 @5:14. What part do you still need help with? 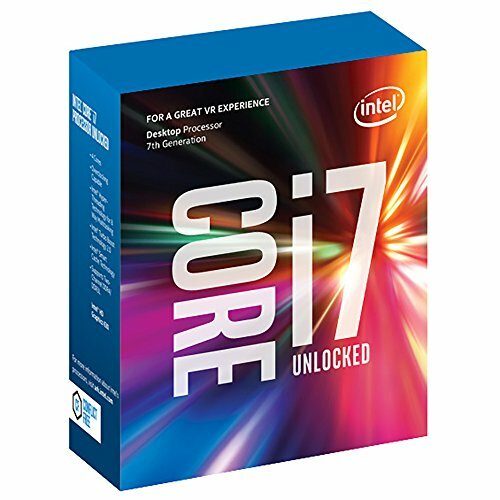 Are you asking about configuring the fan/pump speed in the BIOS/Gigabyte software or where to connect the pump/fans on the motherboard? Does this board have built-in Wi-Fi? No, you'd have to add your own adapter for WIFI with this motherboard. Firstly, this is an great looking build. I am looking to do a similar build using the same motherboard, however I am unsure how to connect the RGB Fans and LED Strip so they can all be controlled using the RGB Fusion software. As the motherboard only has 1 RGBW Header, Is a RGBW splitter needed or do the Fans connect to the motherboard in a different way? Which fans will you be using? The ThermalTake Riing fans used here don't link up to the on board RGBW header, but use their included controller. Ah, gotcha. I'm not aware of any safe way to simply "split" the RGB header, so you'd likely need the RGB fan controller that CoolerMaster talks about in the marketing for those fans to control their lighting (for more than a single fan) -- though I'm unsure that will allow any way to sync it with the on-board RGB as I haven't seen the controller yet. 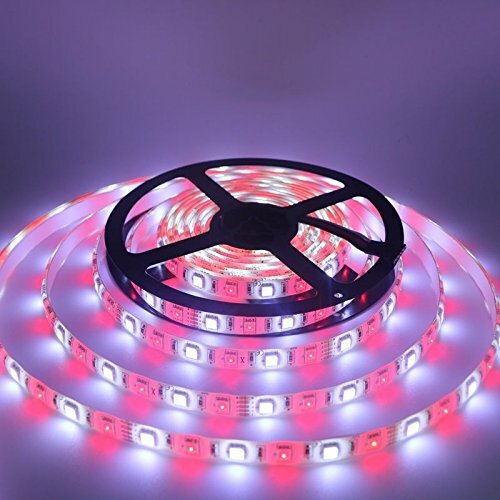 If you are just using a single fan and LED strips, you should be able to pass thru from the strips to the fan using an extension (the CableMod WideBeam RGB LEDs include an extension connector, for example). Hey, did you experience any issue with using mic on this build? I have the same mobo and my friends are telling me my mic transmitted loud distorted voice... I have installed the latest audio driver but the problem still exists. We didn't notice any issues, but we don't typically test the mic during benchmarks. You might post your issue in our troubleshooting forum and see if anyone has any suggestions for adjusting settings to see if it's just a configuration/software issue. Awesome build! I'm building the same but with a Asus Strix 1080 GPU. I have a question tho, in your video I didn't see you apply any thermal paste on the CPU. 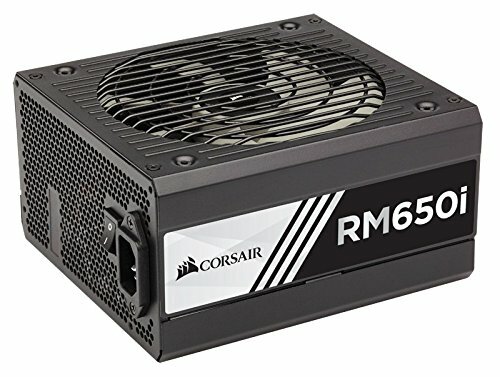 Is it needed in this build? How many fans can this mobo support? Hopefully you'll see this. Are your Riing fans being controlled via RGB Fusion or Thermaltake's own software. I accidentally created an identical setup to yours, but I can't get the fans to show up in Fusion. Unfortunately, the version of the Riing fans we had with that cooler had to be controlled with the Thermaltake controller, so only our case lighting was controlled by the motherboard software. Can the 5m long LED strip get synced up with asus aura ? Not this particular one as it's a 5-pin RGBW strip rather than the 4-pin header used with Aura RGB/Sync. is there anyway to make it be able to sync ?